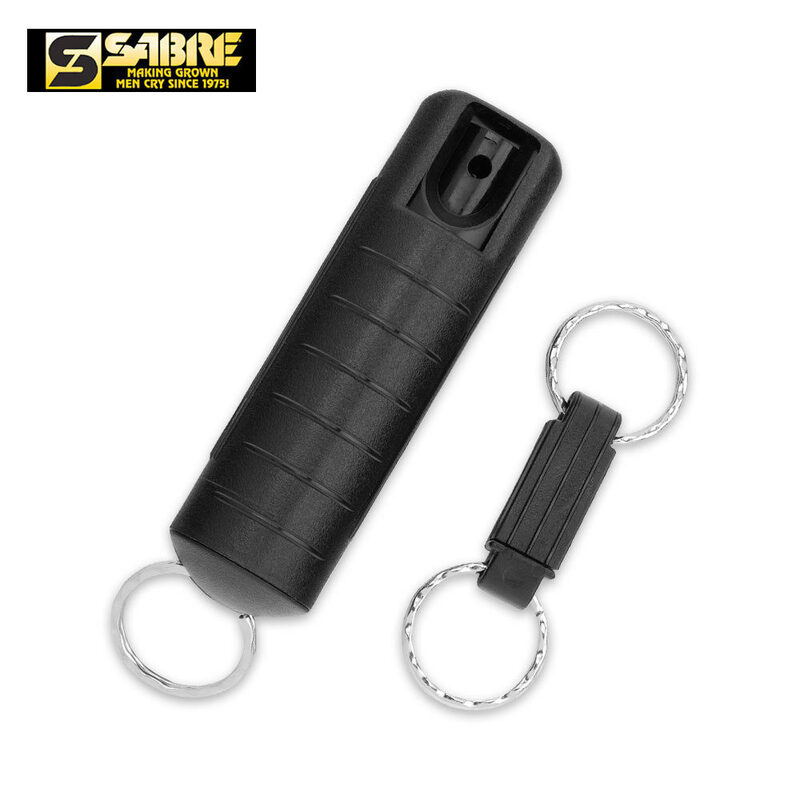 Sabre Red Defense Spray | BUDK.com - Knives & Swords At The Lowest Prices! if your ever worried about strangers, or live in a bad neighborhood, this is a must have. Ive given them to all the ladies in my life, you can never be too safe.